After the successful visit to the main purpose of the visit, Baldonnel/Casement~Co Dublin, it was back to the airport. Dublin-Airport Business Park was made to view a few instructional airframes. 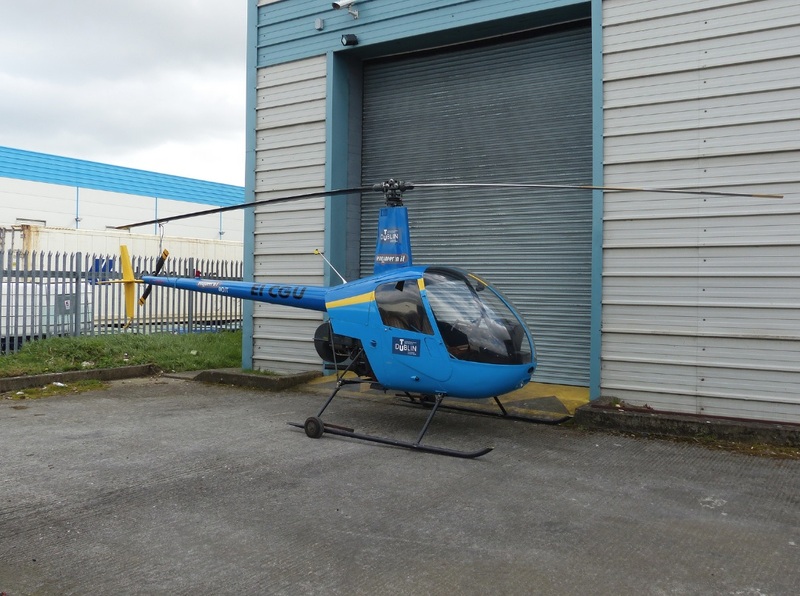 Whilst I am sure that it was luck, the Robinson R22 was outside and the others were tightly packed inside. Also inside was a part frame of an Aer Lingus aircraft, possibly a Fokker 50.